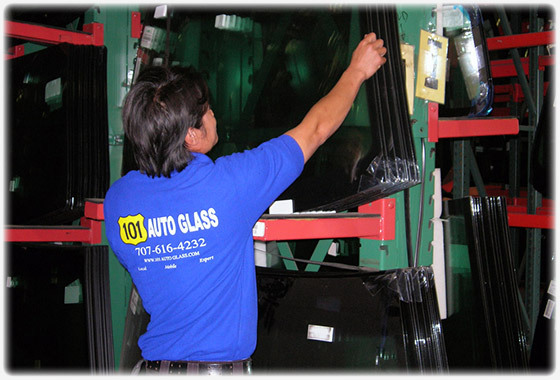 At 101 Auto Glass we pride ourselves on quality of service and quick response. Our mobile service will replace your windshield at your home or work, so you don’t have to take time out of your day. 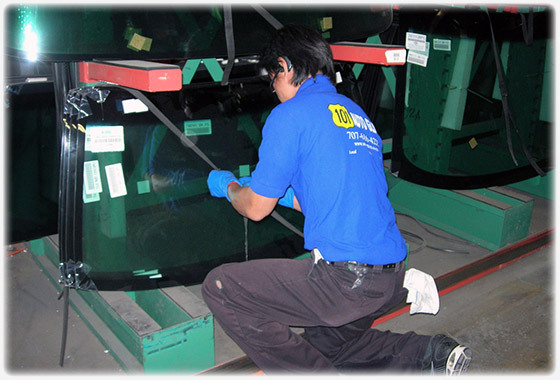 We only use high quality windshields and parts meaning you can depend on our work to last for years without leaks! We provide full windshield replacement and glass repair for any make or model including classic cars. 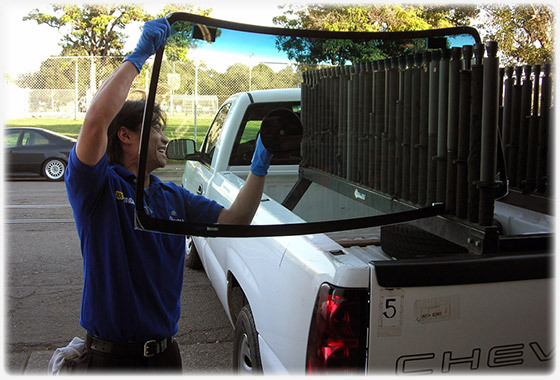 We pride ourselves on the quality of our work, maintaining our reputation as the best auto glass shop in Berkeley. We guarantee a 100% leak free seal every time and always use quality parts. 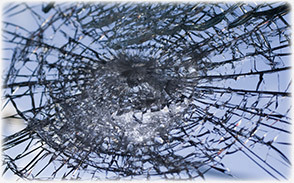 Cracked or chipped windshields can also be repaired to prevent further damage. Our high quality sealants can help prevent a small crack from becoming a big one. 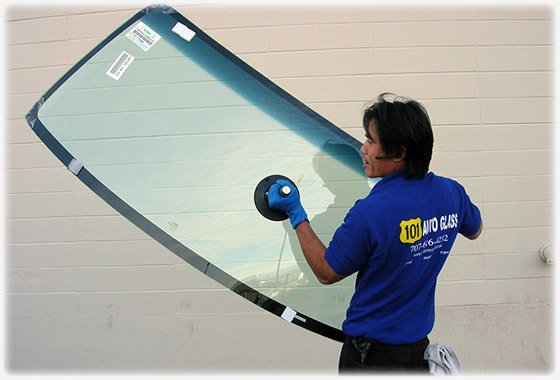 We’re the best glass shop for all of your auto glass needs in Berkeley and beyond! From the heating element to the switch, we can repair any type of defroster problem to keep your windows fog free. Your defroster will work like new so you can see our beautiful Berkeley streets. Sometimes sunroofs tend to get clogged, and after time they can’t keep the water out. Our sunroof repair service can keep the pipes clear, so the water stays out of your car where it belongs. There’s nothing worse than not being able to use your power windows. If your window motor has stopped working give us a call. 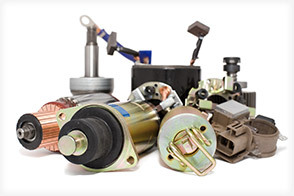 We offer full motor repair or replacement services for any model car. Your windows will function again with no hassles!